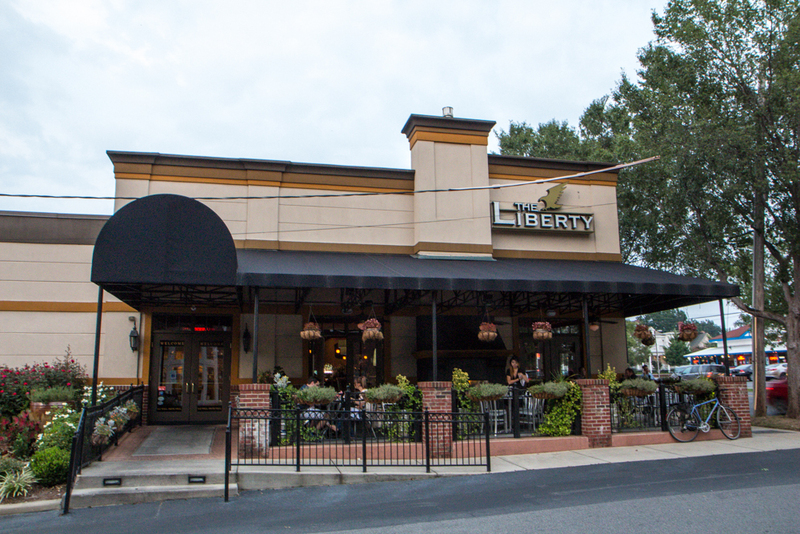 The Liberty located on South Boulevard, has been one of those places that has eluded the Charlotte Burger Blog. 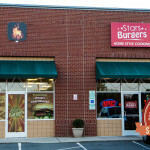 We have heard about their burgers from numerous people, and even from the staff themselves. But, no matter how hard we tried we either couldn’t find the time to go there or we get caught up in something else (or we forget about it entirely). 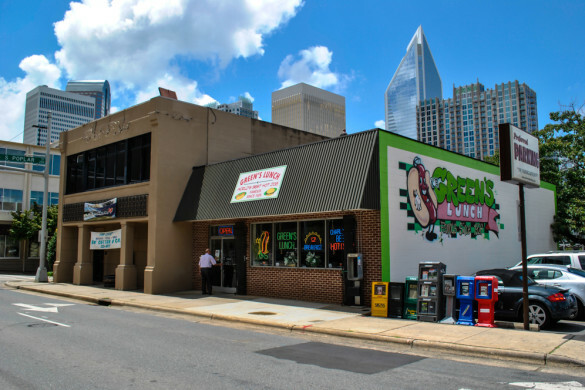 Then, in March of 2011, The Charlotte Observer came out with a March Madness themed Burger Bracket, pitting the “old school” burger joints with the “new school” burger restaurants. As readers, you were able to vote in who you thought should move to the next round (but ultimately it was up to author Helen Schwab and her committee who got chosen). 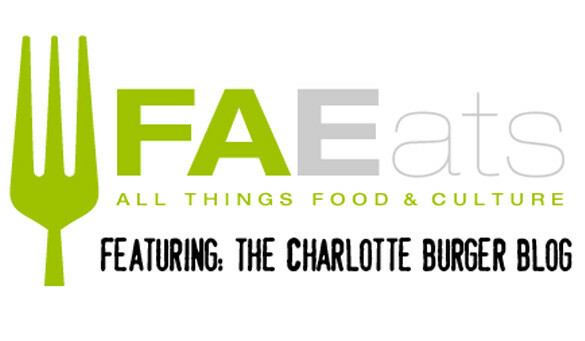 Many of the joints who hold the Charlotte Burger Blog Seal of Approval were on the list of starting 16 restaurants (and some I have no clue why they were on the list to begin with 1). 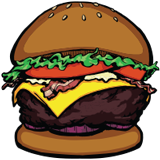 Ultimately two places met head to head for the title of “Best Burger” 2 They were The Liberty and Brooks Sandwich House. So after a fierce battle of beef getting chewed, cheese being slathered, bread being torn, and condiments being dripped upon, the title of the bout was awarded to……both of them. Here is another reason we were hesitant to go to The Liberty. I mean, if you are going to have the Best Burger in Charlotte (which we have seen that thrown around SO MANY times) then it should be pretty freakn amazing. Am I right? It’s a lot to live up to. So after almost 3 years of starting this blog we have finally made it here. Cooked to order: OH YEAH! We asked to sit in the bar area, since it was moderately more lit (for pictures!) than the dining section. The first thing I noticed about the other patrons there were their plates. They all had burgers. It was kind of strange, like an episode of Eerie, Indiana, that EVERYONE had burgers. Either they had to be really good or maybe all their other food is really bad. And we doubted that was the case. Taking a look at the menu, I noticed they they catered to wide variety of burger goers, offering a vegetarian option as well as a lamb burger. They only had two that came with beef, so I went with the most interesting one. The server asked how I wanted it cooked and I gave the “As rare as possible” speech. And she wrote it down. Wait, no explanation of how you can’t do it or that you can only do medium rare? Hmmm. This looks promising. The burger came out after about two beers and it looked, dare I say it, pretty freakn’ amazing. I mean look how big those pieces of bacon are! With no hesitation I dove right in. So the first thing that I noticed was the perfectly cooked burger patty. Yes that is a nice cold red center in that picture. It was AWESOME. So awesome in fact that the more I bit into the burger the more blood that started pouring out of the patty 4. The spices on the patty were wonderful, but I felt that the burger could work with out it. The brioche bun was toasted and held up quite excellently to the dripping juices (it didn’t even break apart!). The bacon was massively thick and just acted like another meat patty on the whole burger. I couldn’t tell that it was flavored jalapeno, but I am not sure if that is a bad thing. 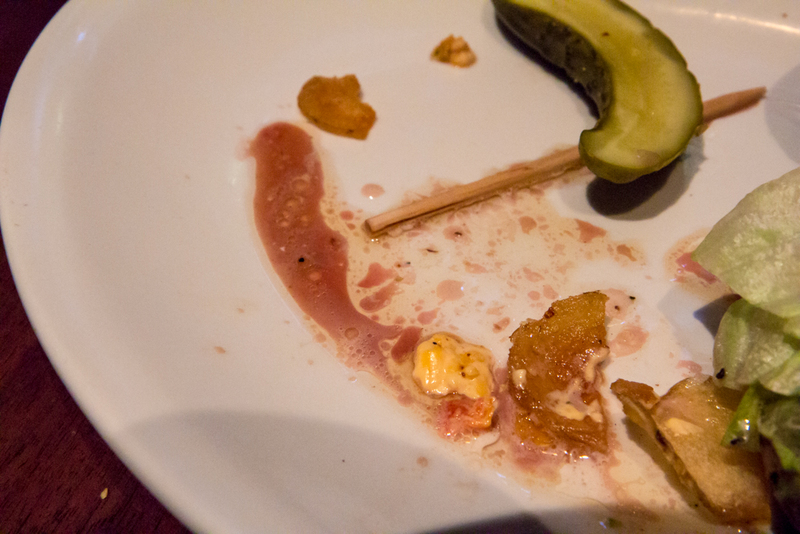 The pimento cheese was thick and was slathered everywhere. And the homemade chips added a great crunch to this burger that just put it to a whole another level. And, of course, crunchy iceburg lettuce. Even though I came into The Liberty unsure if they would be able to live up to the hype, I left knowing that The Liberty does, indeed, make one of the best burgers in Charlotte. The Liberty offers a lot of southern classics, such as chicken and dumplings and a low country seafood broil, but gives it an upscale twist. 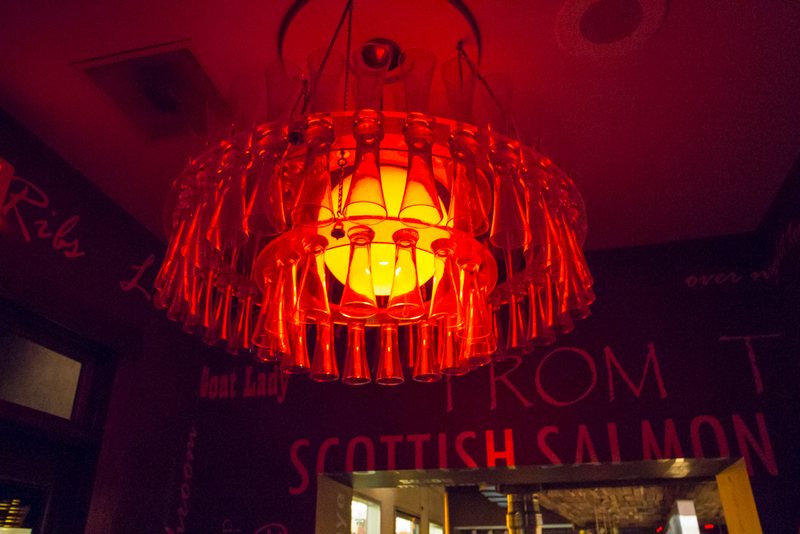 You can also find over-the-pond favorites such as bangers & mash and fish & chips. They also have light and heavy appetizers as well as a few salads to choose from. Walking in you are greeted by the coolest chandelier I have seen since the ones that were made out of steel drums in the late Nix location. But obviously this one takes the cake, or rather, beer. The restaurant is split into two section,s one being the dining area and the other being the bar section. In the bar they have decorated every inch of the wall with old vintage beer ads. Most were from the big three, but I did spot a few obscure brands that I have never heard of. The dining room was designed as if you yourself were inside a beer glass. 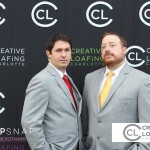 They had beer and foam walls lit from the back to give a nice warm yellow tint. They even went as far as to have columns made out of beer kegs! A waitress then asked if we would like to see the private room they have downstairs. 6 Excited, she revealed an area that had a separate bar and eating area that you can reserve for parties or meetings. It was totally cut off (being under the restaurant and all) and is a sweet place if you want some great beer, food, and some privacy. 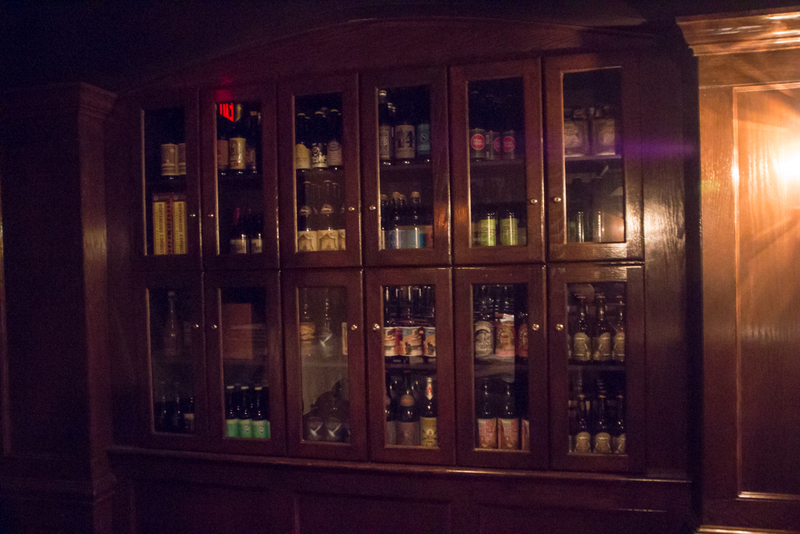 It also served as a holding place for the owners collection of rare beer and the bottles they came in. What was your favorite thing (non-food) about the The Liberty? 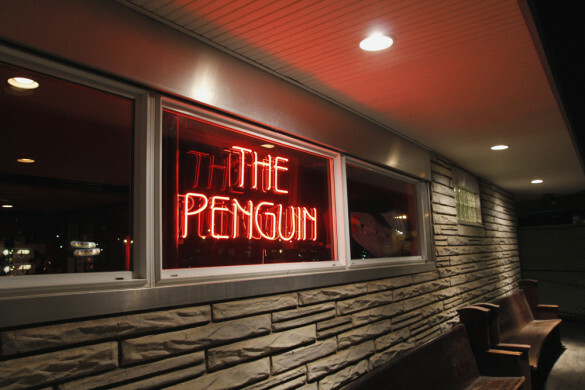 It would have to be the Secret Bar (they don’t refer it to that, but I will from this point on) under the restaurant. 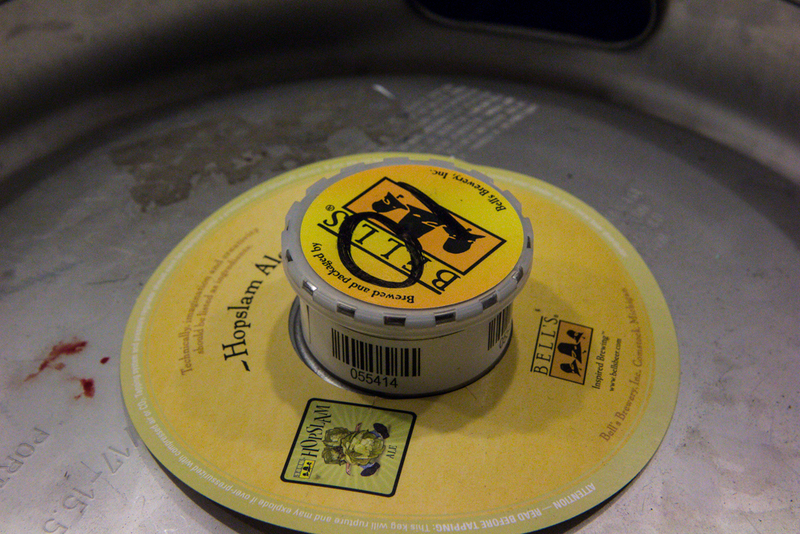 Did you end up stealing the keg of the Hopslam? So I am a pretty big (strong) guy, but not as quick as I used to be. I barely got out of the cooler when they were telling me to put it back. I tried to make a break for it, but just ended up falling down the stairs into the Secret Bar 7. 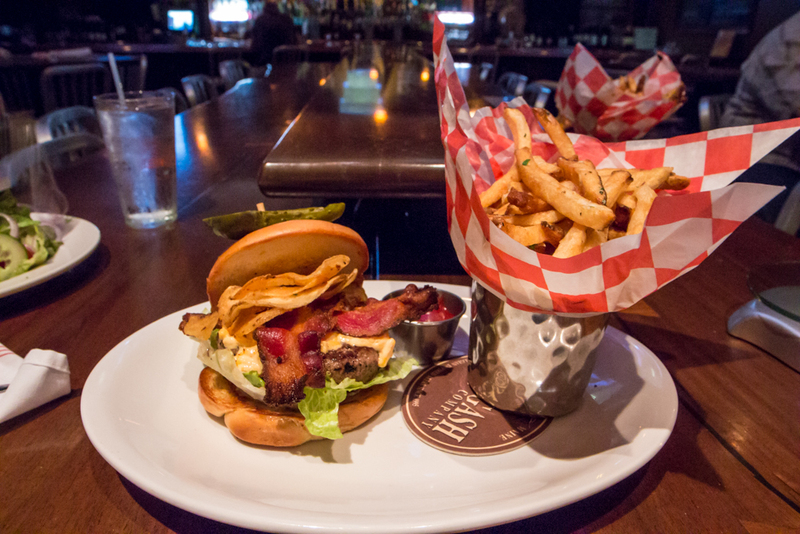 Does The Liberty earn the Charlotte Burger Blog Seal of Approval? The Liberty had definitely proven to me that they are one few great gourmet burgers that we have tasted. 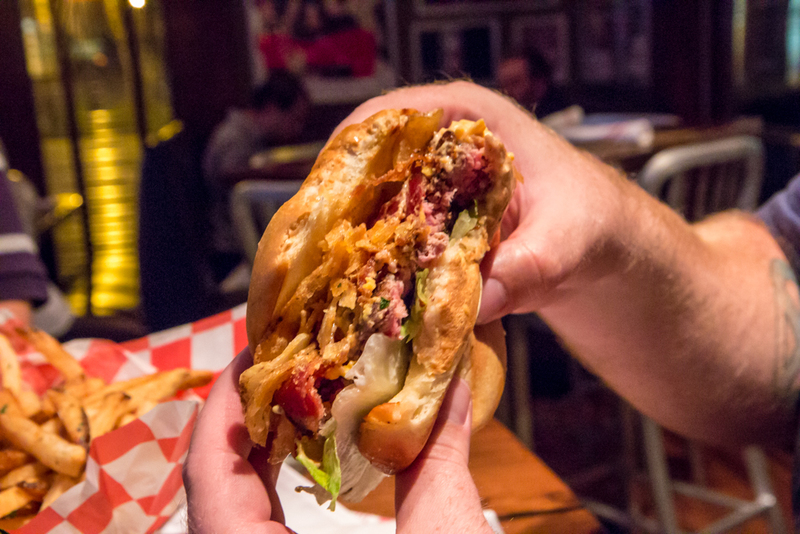 The Seal of Approval would not exist if this burger was not apart of it.